Looking for help selecting stone for your project? Drop us an email and we'll get back to you right away. 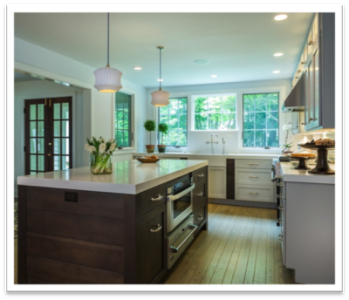 The array of natural and engineered stone products available for the home today has increased exponentially over the past decade, and Ontra Stone Concepts excels at bringing out the beauty and finish of each one. 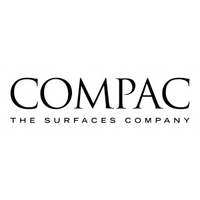 Our fabricators and installers are experienced at working with marble, granite, natural quartzite, limestone, soapstone, onyx and quartz products. Each of our jobs are unique, presenting different requirements and aesthetic focus, with all work meticulously completed by a team of ten highly skilled craftsmen with over one hundred years of combined experience. 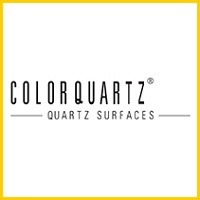 Ontra Stone Concepts is chosen by those who expect excellent work and know the difference. Ontra Stone Concepts is nationally recognized as a stone fabrication expert and is a certified natural stone inspector and CEU administrator. Owner Buddy Ontra has been called in as an expert for his professional opinion and testimony. He contributes to the education and growth of our industry and is often a speaker and moderator at national industry conference's fabricator forums. In November of 2015, Buddy was elected by his peers to represent the stone industry as a whole through the year 2020 on the Natural Stone Institute's (previously Marble Institute of America) Board of Directors. He represents 'Zone 1', which encompasses all facets of our industry in Maine, New York, Massachusetts, New Hampshire, Vermont, Rhode Island and Connecticut. Following a rigorous three-year process, as of November 2016, Ontra Stone is now one of less than 100 fabricators in the nation to have achieved the honor of Natural Stone Institute Accredited Fabricator. 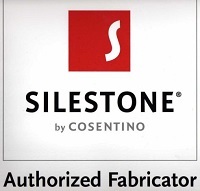 Only five fabricators in the State of Connecticut have attained Accreditation, a mark denoting the pinnacle of craftsmanship, safety, customer service and satisfaction in our industry. behind our work so you can rest easy knowing that you have master craftsmen beautifying your home, making your vision a reality."